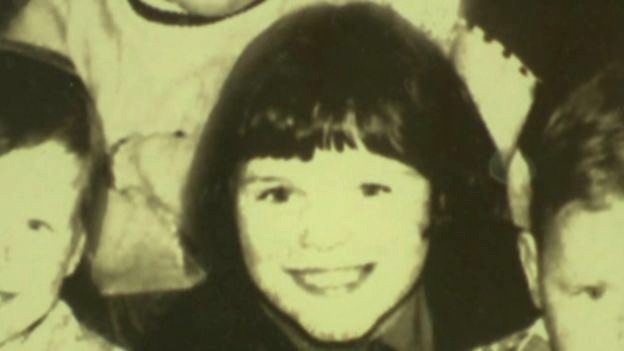 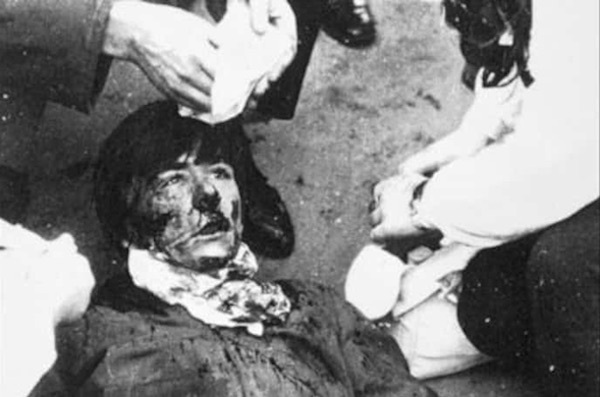 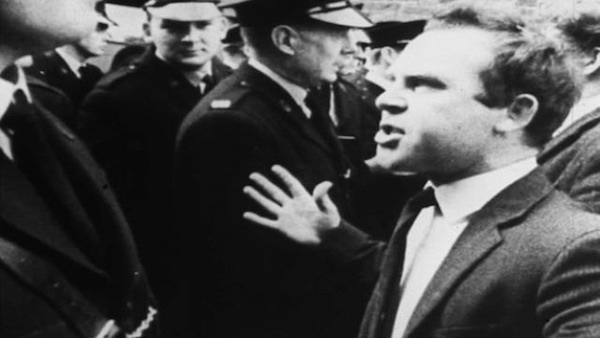 A damages payment to a survivor of the British Army’s Bloody Sunday massacre is being seen as a step towards the goal of achieving real justice for the victims, rather than compensation. 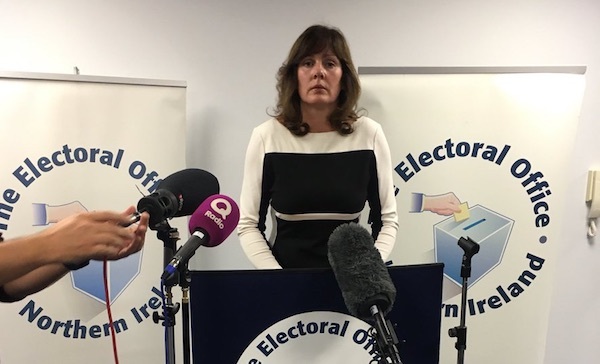 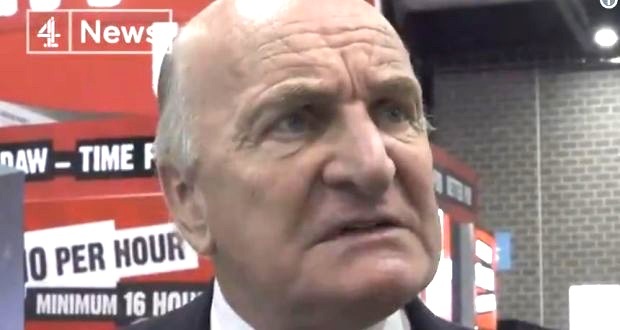 A British Labour MP has broken the silence of the mainstream media over the consequences of Brexit in terms of the remilitarisation of the border through Ireland. 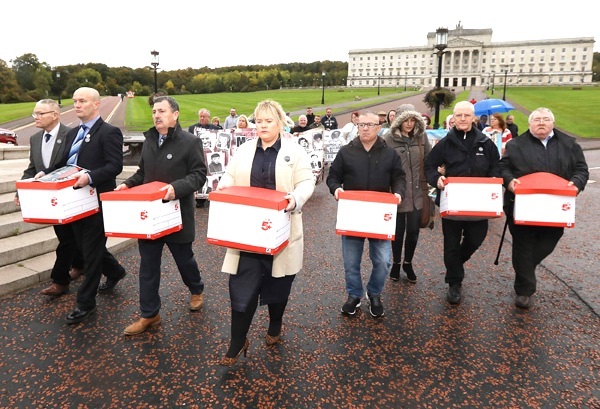 Victims and survivors of the recent conflict in the north of Ireland travelled to Stormont this week as part of the ‘Time for Truth’ campaign and submitted 6000 responses to the British government’s consultation on ‘Addressing the Legacy of the Past in the North’. 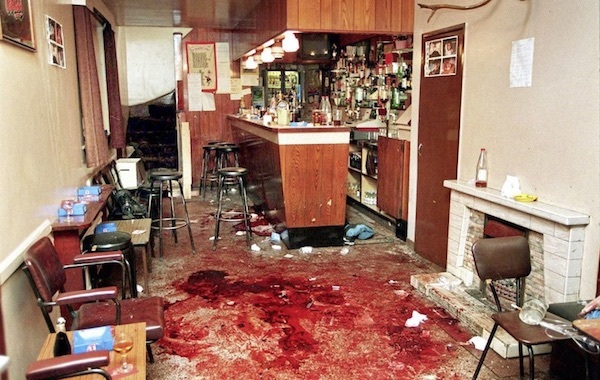 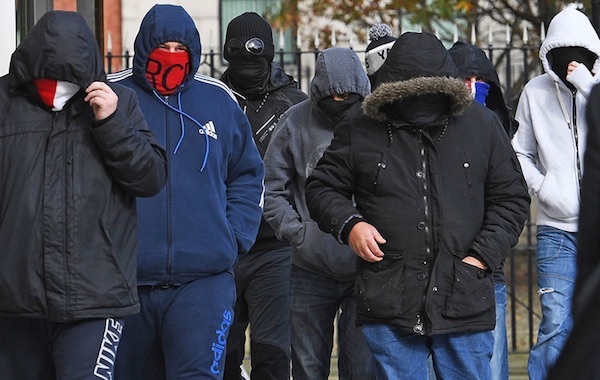 Loyalists paramilitary organisations have been involved in brutal attacks in County Antrim amid violent wrangling over local control and the proceeds of crime. 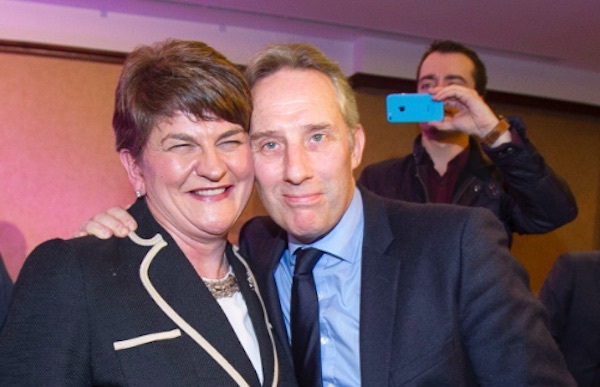 Two unionist-controlled councils donated thousands of pounds to the DUP’s Ian Paisley in the latest financial scandal to hit the party and its already disgraced MP for North Antrim. 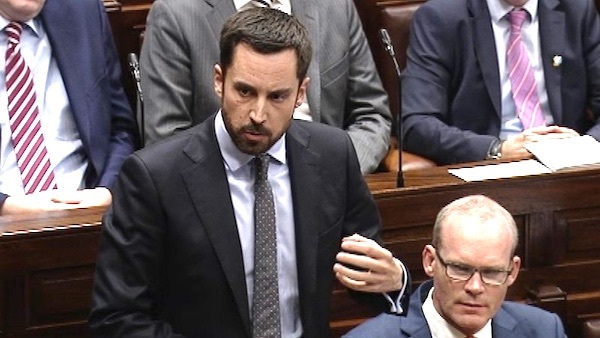 Acts of civil disobedience are set to continue after rallies across Ireland and a motion of no confidence in the Dail failed to remove the Minister for Housing, Eoghan Murphy, over his failure to tackle an escalating housing crisis. 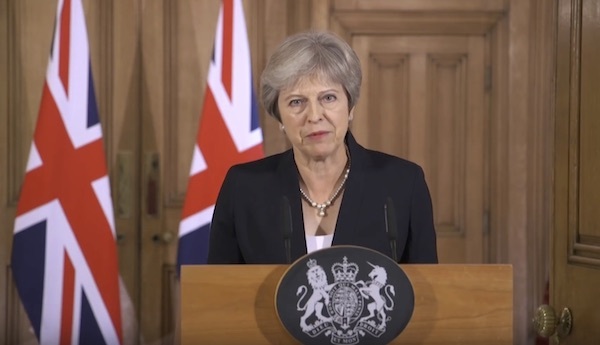 An aggressive and staunchly unionist speech has increased fears that British Prime Minister Theresa May is prepared to ignore warnings and crash Britain out of the European Union early next year. 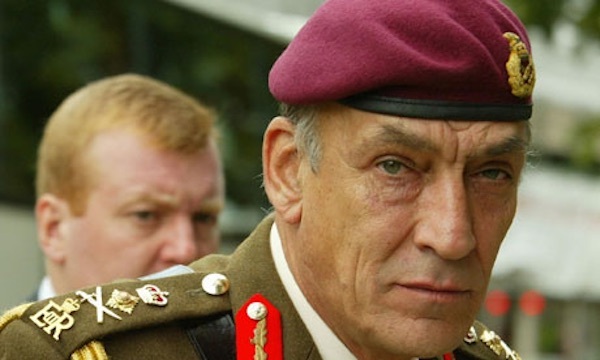 The British Ministry of Defence (MoD) has sought to block a ruling ordering it to release information about its ongoing operations in the Six Counties. 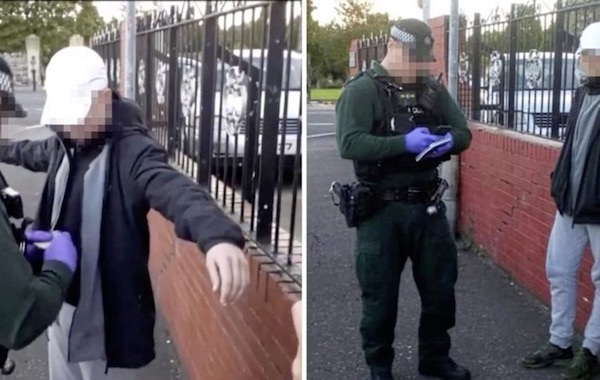 A loyalist drug dealer became embroiled in a row in the nationalist New Lodge area and attempted to shoot local youths, according to the Irish Republican Socialist Party, who have urged communities to “take the power back”. 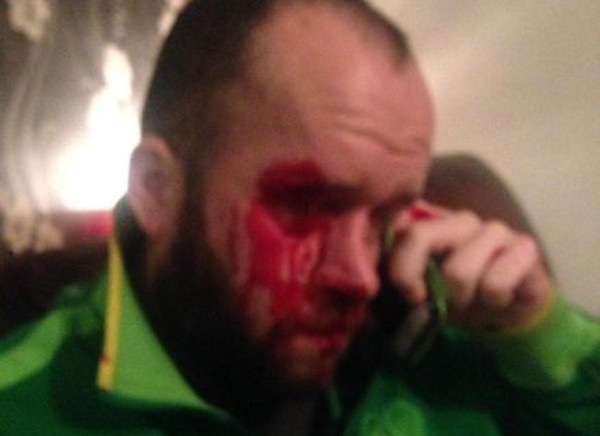 The father of a 14-year-old boy has spoken out after the PSNI targeted his son under ‘terror’ legislation. 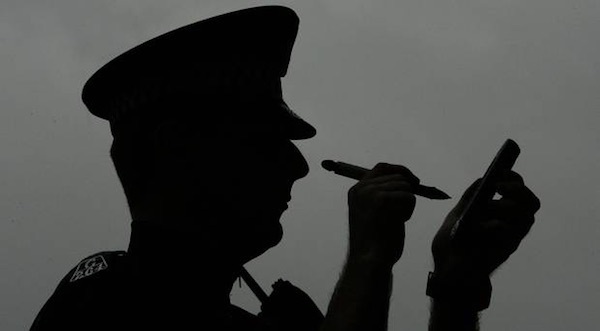 There are renewed concerns over collusion after it emerged that a notebook containing details of republicans -- including their names, addresses and car number plates -- has been “lost” by the PSNI police in a UDA stronghold. 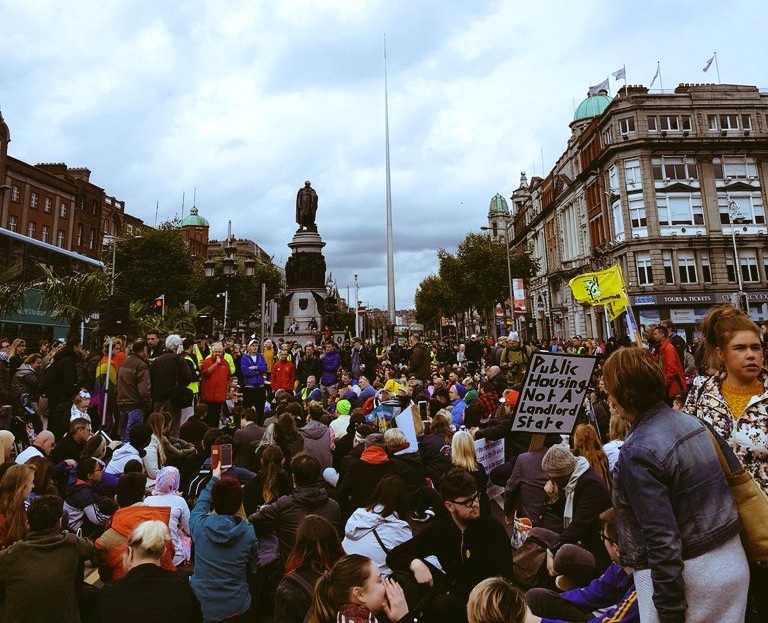 Housing activists are today [Saturday] holding a national day of action to highlight Ireland’s housing crisis amid increased repression by the 26 County police. 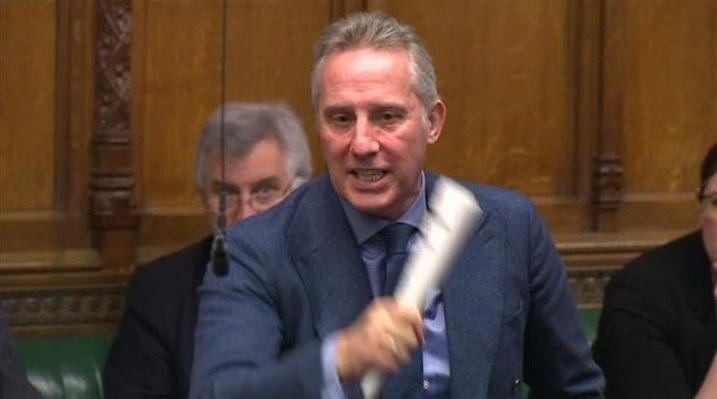 At the end of six weeks of campaigning, an official petition of recall to remove DUP MP Ian Paisley over corruption allegations has fallen just short of the number required. 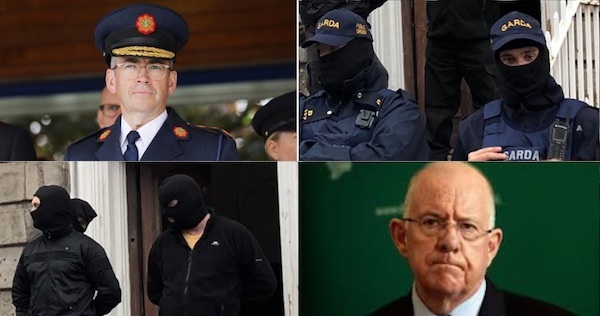 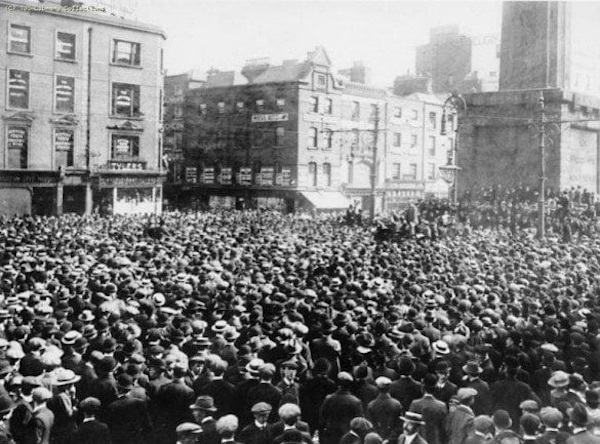 Over a thousand people marched in Dublin on Wednesday after the new Garda Commissioner colluded with hired thugs in an attempt to suppress opposition to the government’s housing policy. 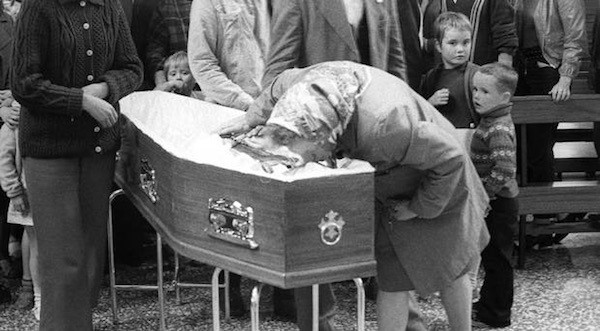 An outpouring of emotion at the broadcast of a new documentary has inspired hope that justice is finally within reach for the victims of an infamous British Army killing spree. 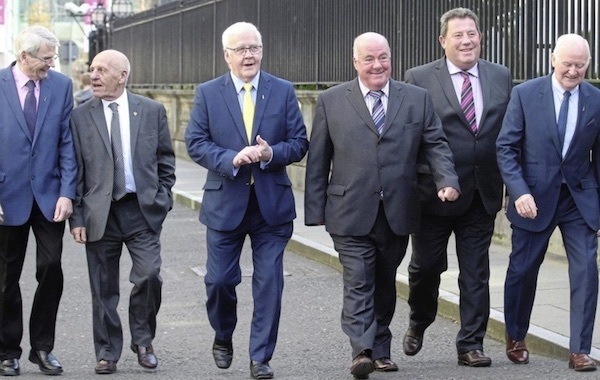 The ‘Hooded Men’ have vowed that their campaign for justice is not over after the European Court of Human Rights rejected an appeal against the court’s ruling that they were not tortured. 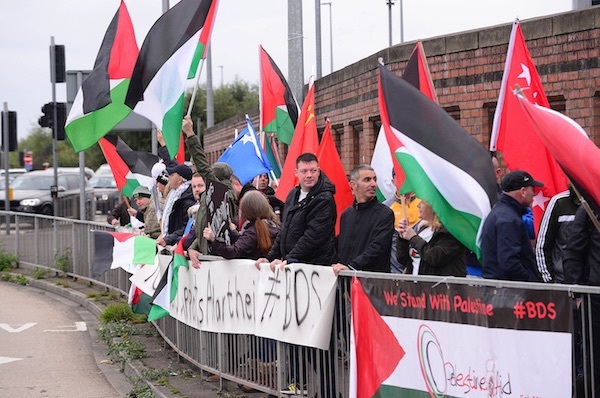 Efforts by the Israeli state to reassert its international reputation in the wake of large-scale massacres of the Palestinian population are being opposed in Ireland through protests and boycotts. 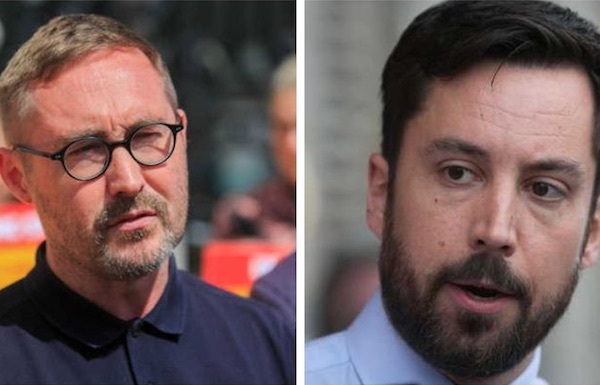 Public wrangling over the housing crisis is to reach a climax later this month when Sinn Fein submit puts forward a motion of no confidence in Fine Gael’s Minister for Housing Eoghan Murphy. 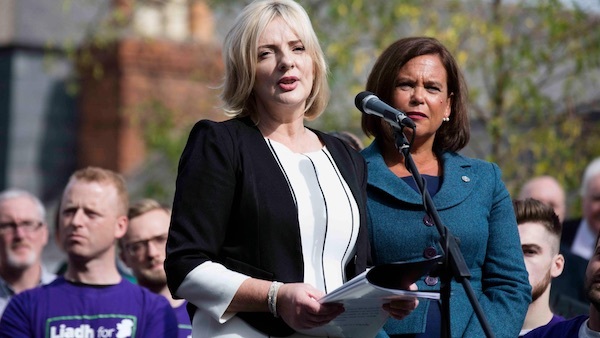 Liadh Ni Riada MEP is set to be ratified as Sinn Fein Presidential election candidate this weekend, joining two reality television stars and a charity entrepreneur in the bid to oust the sitting Irish President, Michael D Higgins, from Aras an Uachtaran. 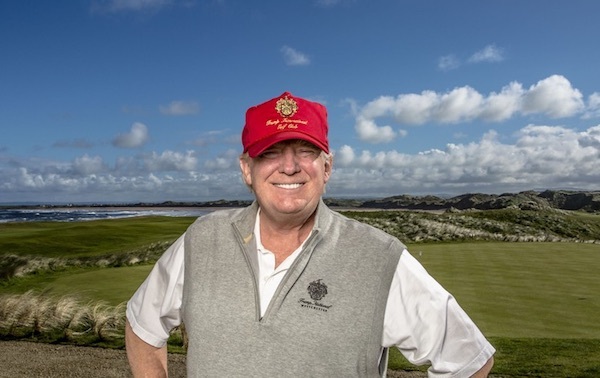 US President Donald Trump could reschedule an upcoming trip to Ireland after it emerged massive protests were being planned to greet him. 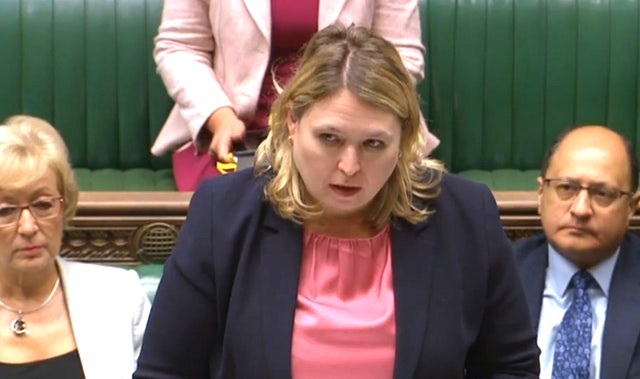 After admitting to a parliamentary magazine that she hadn’t understood how the North of Ireland is divided politically, British Direct Ruler Karen Bradley has introduced legislation at Westminster to halt Six County Assembly elections until 2019. 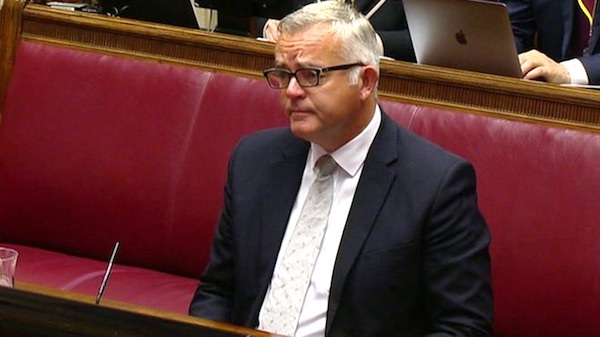 In nasty exchanges, former DUP first minister Arlene Foster ordered a party colleague to keep open a Stormont ‘free money’ energy scheme despite his concerns over the spiralling cost, an inquiry has heard. 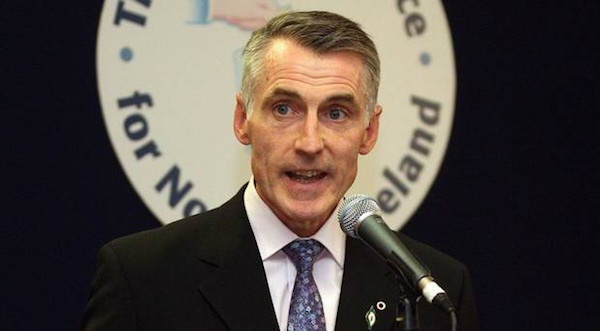 Sinn Fein’s National Chairperson Declan Kearney has warned that there is a risk that the peace process could be “squandered” by Brexit coming on top of the collapse of political institutions in the North. 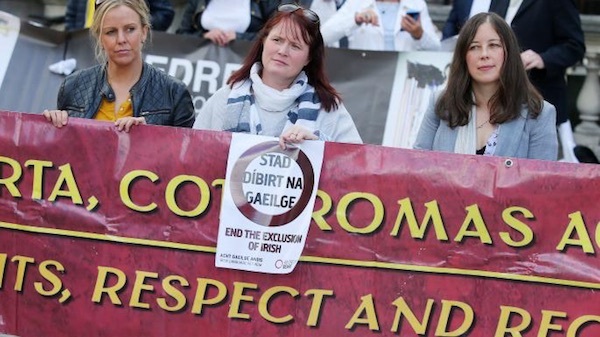 A ban on Irish language street signs in Antrim and Newtownabbey Borough Council has been rescinded after a resident challenged the discrimination. 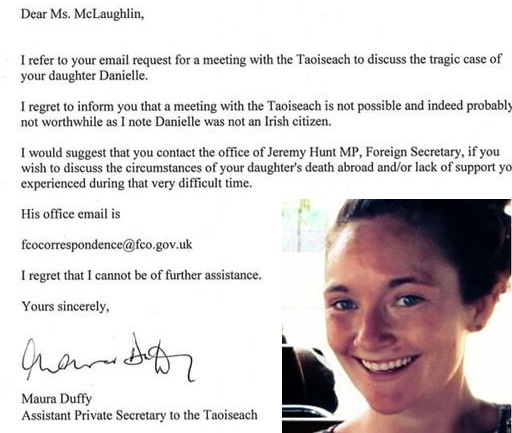 The mother of Donegal woman Danielle McLaughlin said she was disgusted to be refused a meeting with Taoiseach Leo Varadkar because his office claimed her daughter ‘was not an Irish citizen’ as she had a British passport. 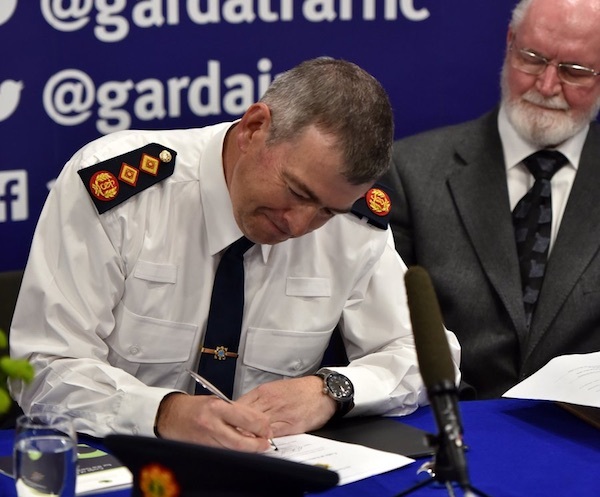 The former assistant chief of the RUC police, Drew Harris, has been controversially sworn in as Garda Commissioner in an extraordinary midnight ceremony at the force’s headquarters in Kevin Street, Dublin. 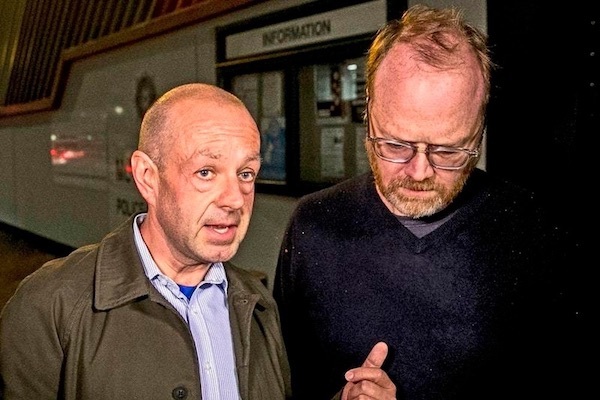 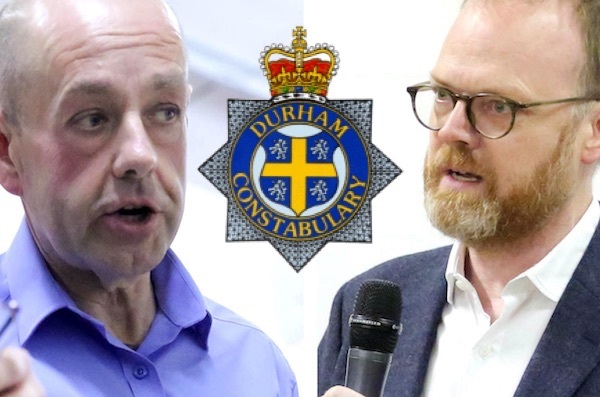 The PSNI stand accused of once again actively colluding in a loyalist massacre by directing the arrest of two award-winning investigative journalists who worked to expose the truth behind the 1994 Loughinisland killings. 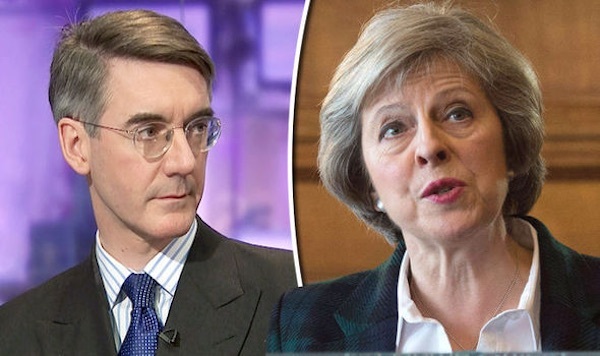 The Tory Brexit campaign is sliding towards a “take it or leave it” showdown with the EU amid an increasingly bloody-minded approach by British officials. 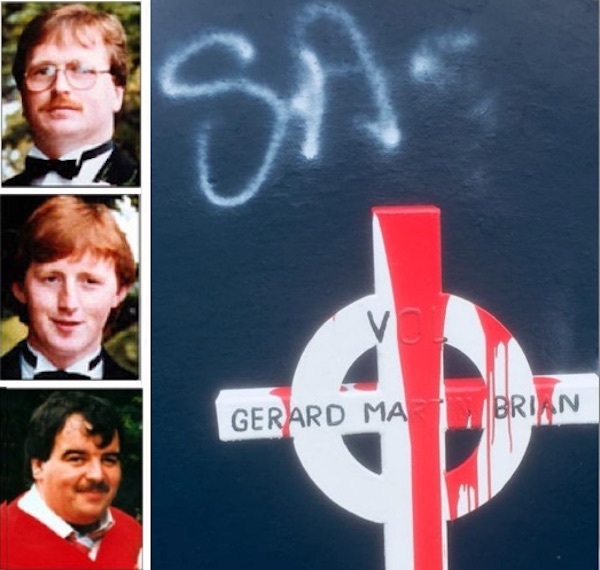 A memorial in County Tyrone dedicated to three IRA Volunteers shot dead by the SAS has been attacked on the 30th anniversary of their deaths. 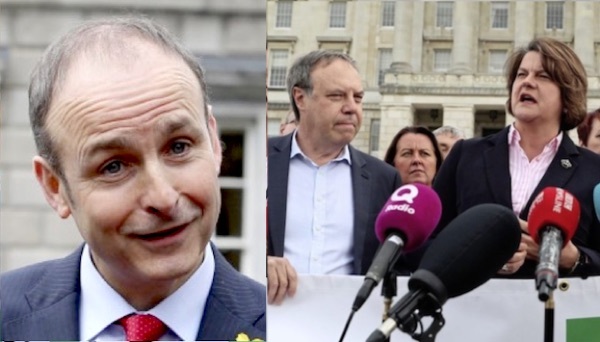 A new alignment between political parties in the Six and 26 Counties looks set to go ahead after Fianna Fail leader Micheal Martin said the party is in talks with the SDLP. 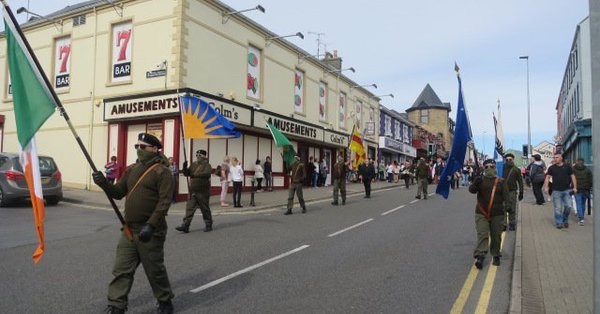 He said the parties plan to develop a “new political agenda” to “get the North working”. 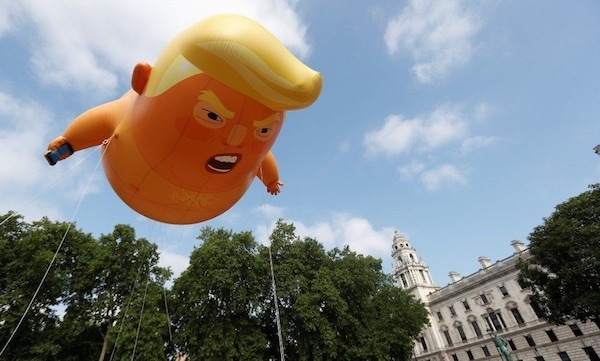 Demonstrations are already being planned in Ireland after it was revealed that US President Donald Trump is set to visit in November. 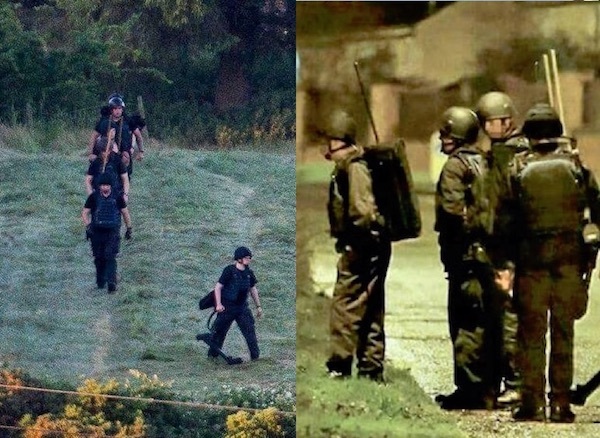 The White House has said he hopes to “renew the deep and historic ties between our two nations”. 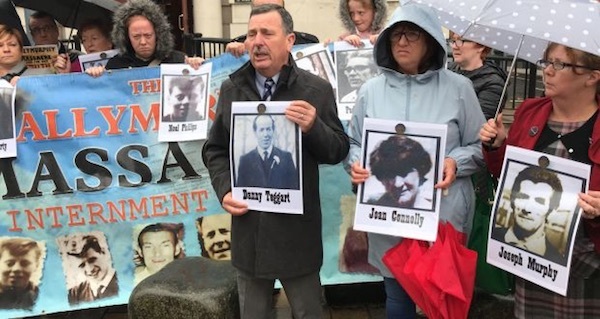 A statement, addressed to British Direct Ruler Karen Bradley, was issued by Lorraine Taylor, wife of republican internee Tony Taylor. 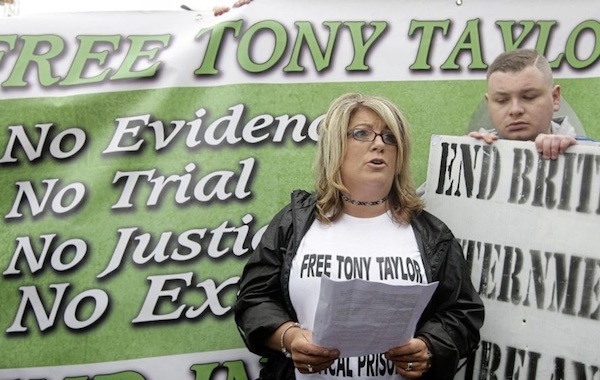 She was speaking after a rally at Free Derry Corner on Sunday to mark Mr Taylor’s 900th day in prison.